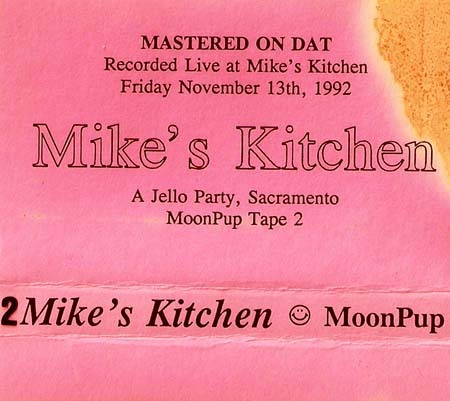 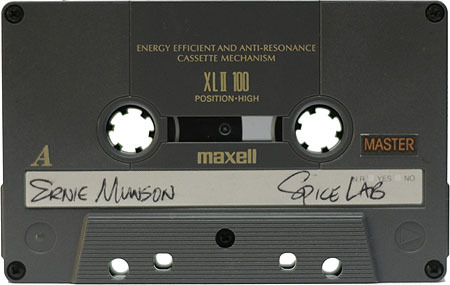 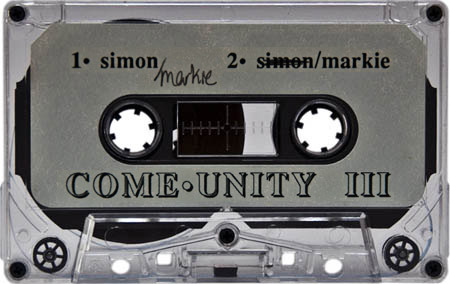 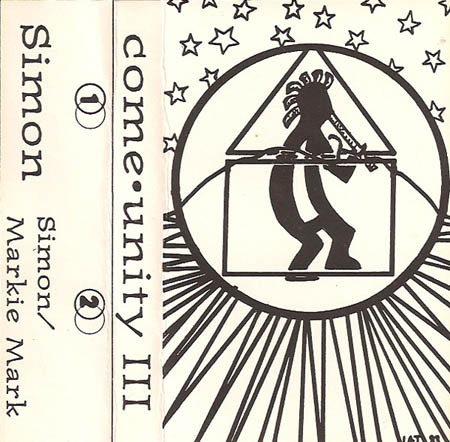 This is the second tape from Mike’s Kitchen, record by DJ Moonpup on Friday, November 13th, 1992. 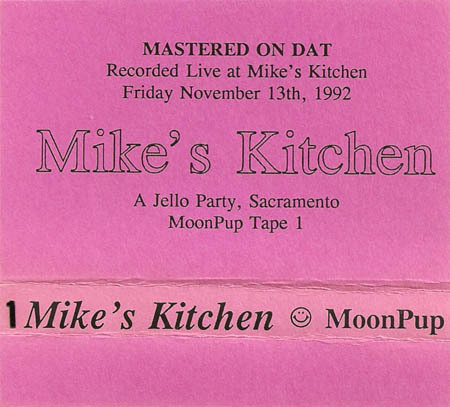 Tasty beats for your feet, recorded live at Mike’s Kitchen by DJ Moonpup on Friday, November 13th, 1992. 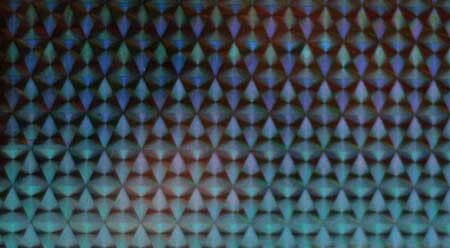 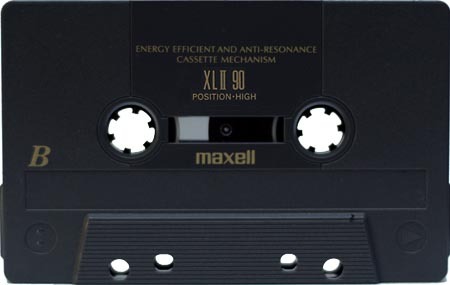 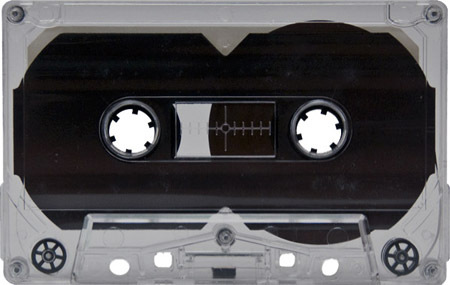 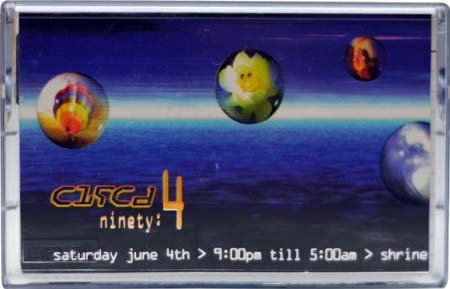 This is the first tape in a two tape set.